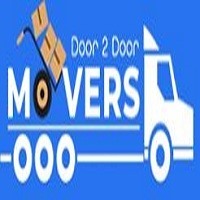 Door 2 Door Movers friendly staff is prepared to help you make that move easier. For every size moving project from an entire house or small a flat. The best team of removalists is easily available in Adelaide to help you plan and organize your move. Our trained team will take all the stress out of moving house, flat or company and guarantee your move is as hassle-free and safe as possible. Our company is your number one source for expert moving services. We beat the competition, not only in price, but in quality as well.